Today is a last day to see this truly unique exhibit so we encourage you to do so! 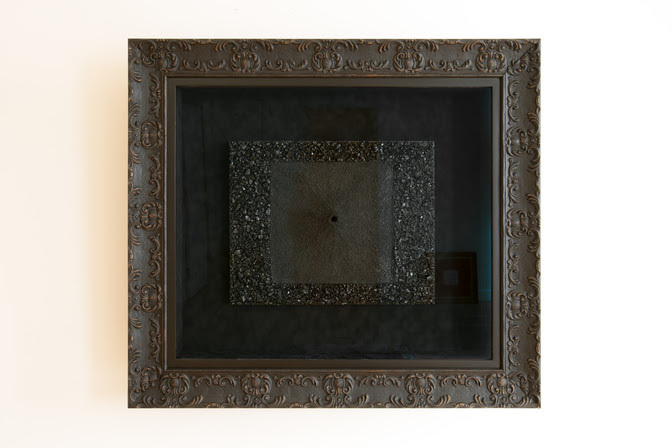 The Salt Queen: Bettina Werner, an internationally renowned pioneering Milan born American artist, unveils her one of a kind innovative collection of glowing salt-crystal artworks at the notable ABXY Gallery. 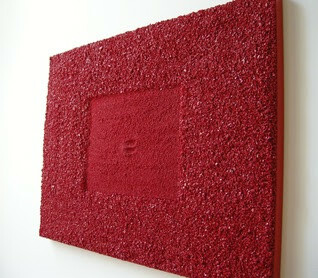 Known as the Salt Queen for her significant accomplishments within the art world, Bettina Werner has attracted international attention since the early 1980s for her invention of her own technique for colorizing and texturizing salt crystals, and became the first artist to use salt exclusively as an art medium. Her work has been widely recognized and featured in prestigious galleries, museums, and private collections including the Whitney Museum, the Pushkin Museum in Moscow, the Detroit Institute of Art, Portofino Museum, Italy, and Nicos Vernicos of Athens, Greece just to name a few. Her works are if a speciality all in its own that spark curiosity. Werner has invented a quality and a technique for a now internationally recognized art medium. 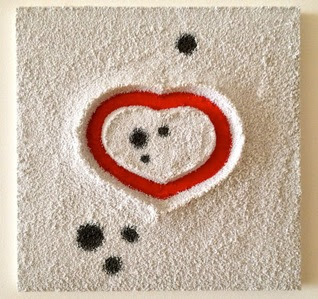 The salt Werner infuses into her work is predominantly from regions in her native Italy including Sicily, Sardinia, and Puglia. Werner uses her salts for her imaginative creations such as paintings inspired by the seven chakras, ladybugs, love, and her beloved Dalmatian companion Tibino. 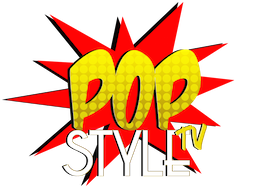 © 2019 POP STYLE TV. All rights reserved.